Fuller Garage Door offers a variety of garage door parts and hardware to complete the installation of your new or existing residential or commercial garage door. 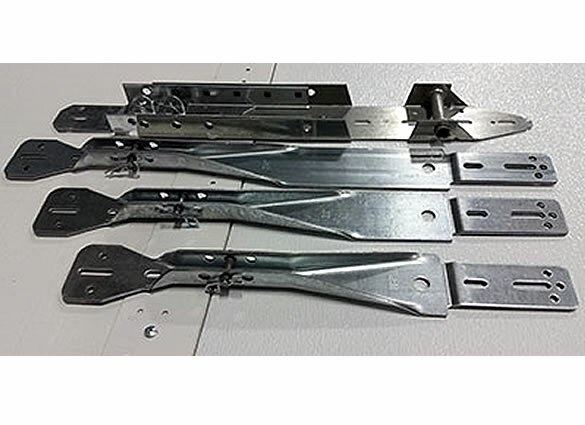 Our selection of garage door parts include vinyl doorstops, punched angle, operator brackets and many other options to ensure your installation is done right. 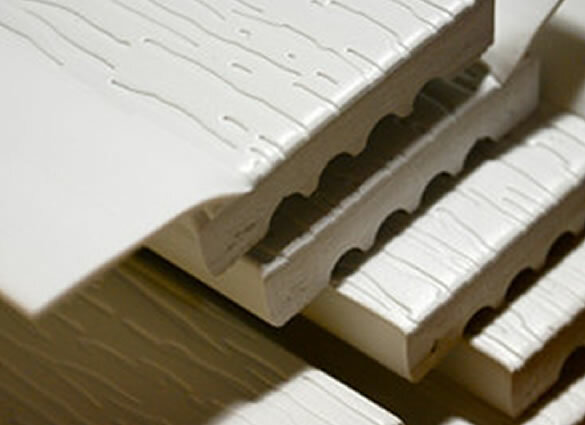 A PVC vinyl doorstop is the moisture-resistant, pre-finished, maintenance free perimeter seal that prevents air infiltration around the door. Doorstops are available in lengths from 7' to 18' and priced by the piece or by the box. Colors include White, Brown, Almond, Grey, Sandstone, Bronze, Desert Tan, Black and Evergreen. Not all colors available in all sizes. Fuller Garage Door offers operator brackets to help reinforce sections against opener/operator push and pull. 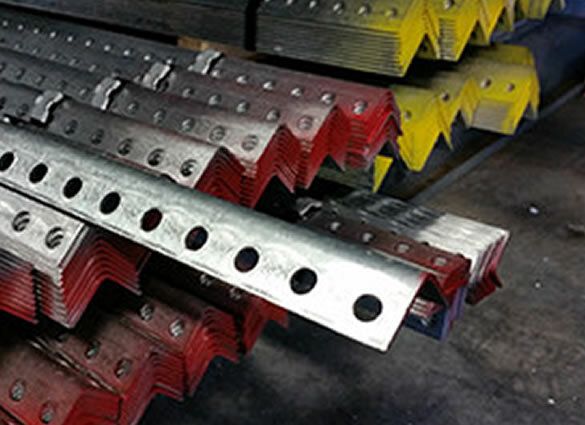 Made from 12 gauge galvanized steel, operator brackets come in 18", 21" and 24" sections. Adjustable opener brackets are also available to accommodate all three section sizes. Cotters and pins are included. 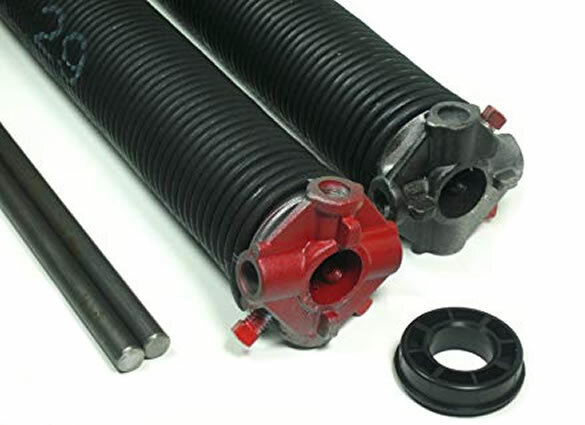 For many years, the oil-tempered torsion spring has been used as a counter-balance mechanism that simply helps open and close the garage door. Fuller Garage Door carries the most common sizes in stock. We can also cut them to size for custom doors. Fuller Garage Door has a variety of parts in stock for all of your garage door repair needs. 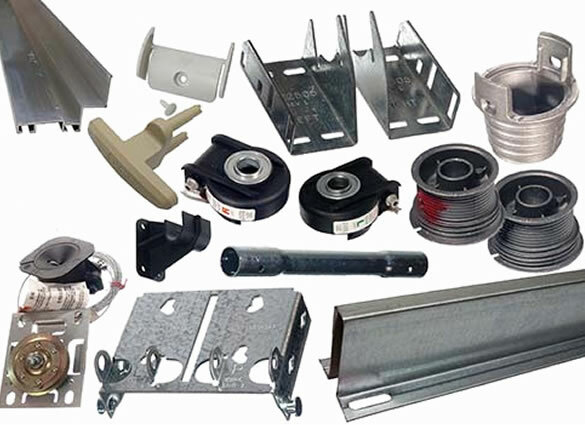 From rollers and end brackets to cables and section hinges, we have what you're looking for. Connect With Us, Get a FREE Quote! © 2019 Fuller Garage Door. All Rights Reserved.